Many are surprised that student journalists are not guaranteed First Amendment protections. Last year, a high-school principal in Kansas resigned only a month into the job, after the school newspaper investigated her credentials and ran a front-page story on serious issues it uncovered. We applaud the Kansas student journalists for doing something that should have been part of the school district’s hiring process. However, if this same situation occurred in our state such a story might never have been written. Students in Kansas have legal protections that allow them to publish without fear of school censorship. Students here don’t. Many are surprised that student journalists are not guaranteed First Amendment protections. It’s the result of a 1988 U.S. Supreme Court ruling, in Hazelwood School District v. Kuhlmeier, that school-sponsored student expression — which includes school newspapers — doesn’t occur in a traditional public forum and therefore may be regulated. 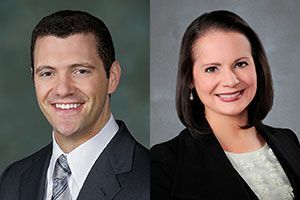 State Sen. Joe Fain is prime sponsor of the New Voices Act and represents South King County. Susan Enfield is superintendent of Highline Public Schools and a former journalism teacher and adviser. Despite that, states have the right to provide greater protections. So far 13 states have opted to put the responsibility of practicing journalism on student editors, who learn and work under journalism advisers who teach and help students to develop their passion and craft. While no law prevents school administrators from censoring student reporters, some schools in Washington are protecting the voices of students through local practices that entrust student editors with responsibility for content, under the guidance of faculty journalism advisers. 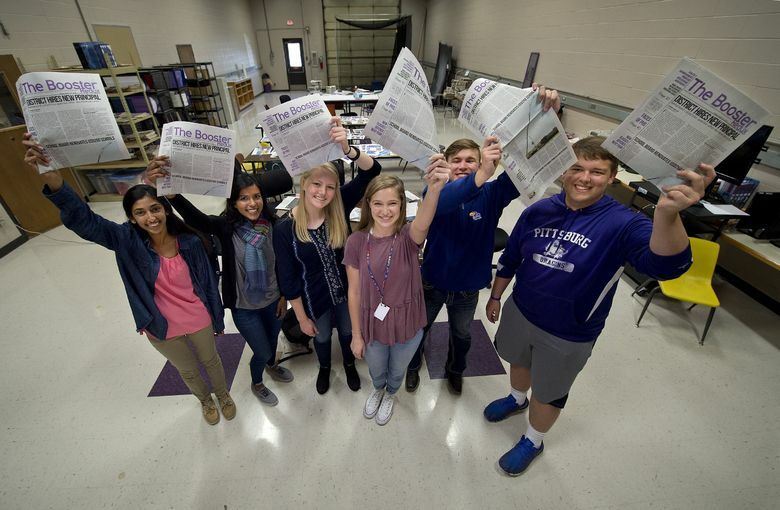 We are proud of the students and advisers in journalism programs like Auburn High School’s Troy in Voice and Raisbeck Aviation High School’s Phoenix Flyer who are able and encouraged to pursue stories important to them and their peers without direct censorship, or self-censorship knowing school administrators are likely to reject a story. We believe high school and college students throughout our state should have the same rights, and a change in law is the way to make that happen. Students, journalism advisers and free-speech advocates have made a strong case directly to lawmakers in Olympia, testifying about the real-world implications and value of studying journalism by actually practicing journalism. A bill known as the New Voices Act (Senate Bill 5064) under consideration by the Legislature would make student editors responsible for content. It would extend critical protections for Washington’s high school and college journalists, provided their reporting is not libelous or illegal and would not disrupt the educational environment of the school. The proposal is modeled after a 2015 North Dakota law passed with unanimous bipartisan support. After the legislation overwhelmingly passed the Washington Senate in March 2017, students also got a lesson in the lawmaking process. Despite significant support, the bill stalled in the House of Representatives. This year, the legislation has again passed the Senate with strong bipartisan support. Opportunities to practice journalism in school provide an incredible opportunity for young people to learn more about the issues that are important to them and increase the awareness of their peers. Whether or not students go on to pursue a career in journalism, the critical thinking, writing and research skills learned are incredibly valuable in many fields and equip them to better participate in democracy in the future. Given the recent controversies over the credibility of and respect for our free and independent press, there has never been a more important time to ensure our future journalists are trained in a culture where they are supported to independently and responsibly practice their craft. Susan Enfield is superintendent of Highline Public Schools, which serves more than 18,000 students in Burien, Des Moines, Normandy Park, SeaTac and White Center.